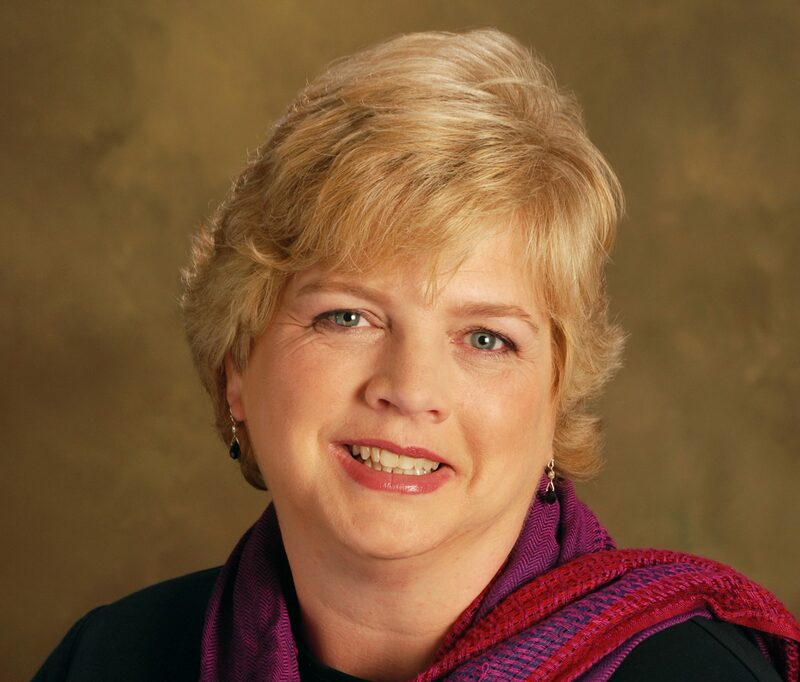 Author Linda O. Johnston visits my pages today to talk about her newest release, To Catch A Treat. Welcome, Linda. Hi. I’m delighted to be here as part of my Great Escapes Book Tour. I’d like to tell you about me and my writing and my latest work. First: me. My name is Linda O. Johnston, and I’m here to let people know about my latest release: To Catch A Treat. 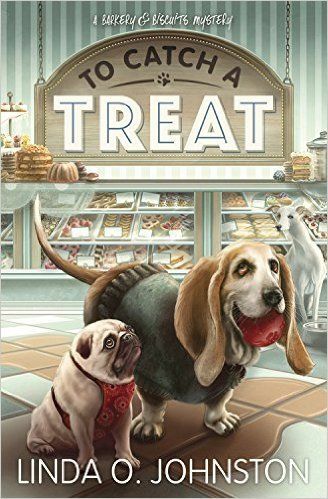 It’s the second book in my Barkery & Biscuits Mystery Series. The first book was Bite The Biscuit, which was released a year ago. It was a finalist in the fiction category of the Dog Writers Association of America’s Maxwell Awards. In addition to the Barkery & Biscuits Mysteries, I also write the Superstition Mysteries for the same publisher, Midnight Ink. The second Superstition Mystery, Knock On Wood, was released last October, and the third, Unlucky Charms, will be out in October of this year. If you haven’t guessed, I write a lot. To Catch A Treat is my 42nd published novel. In addition to my mysteries, I write for two Harlequin series. My Harlequin Romantic Suspense novel Clandestine Attraction will be published this August. I also write the Alpha Force miniseries about a covert military unit of shapeshifters for Harlequin’s paranormal romance Nocturne line. So why do I write? It’s who I am, what I do. Why do I write cozy mysteries? Because I love them. And I love dogs. All of my mysteries feature dogs. I additionally enjoy writing romances, and there are also canines in my Alpha Force miniseries — werewolves! Also, the shifters have cover dogs in case they’re seen in shifted form. For many years, I was an attorney specializing in real estate law. That was fun while it lasted, but I started getting my fiction published while I practiced law. Eventually, I became the full-time writer that I am today. 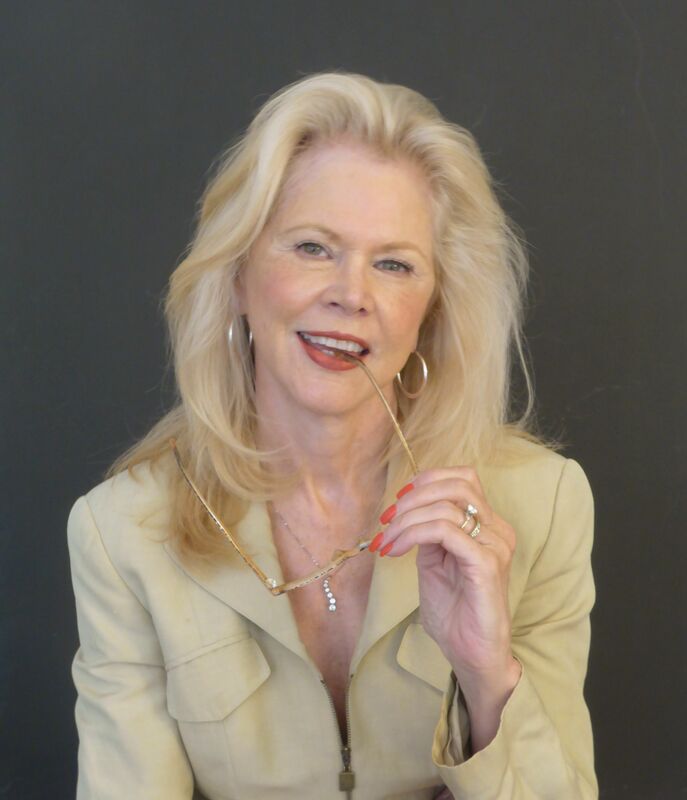 In addition to writing novels, I enjoy blogging and letting people know about my published work and just getting out there and meeting readers and other writers in person… and virtually! Carrie Kennersly, veterinary technician and owner of the Barkery and Biscuits bake shop, agrees to a day of hiking with her brother Neal mostly because she wants to meet — and critique — his latest romantic interest, Janelle Blaystone. But instead of judgment, Carrie has only sympathy for Janelle, whose beloved black Labrador, Go, was recently dognapped along with many other purebred pets. This book looks amazing. I really like books with animals in the storyline. Definitely adding to my TBR list. Can’t wait to read.